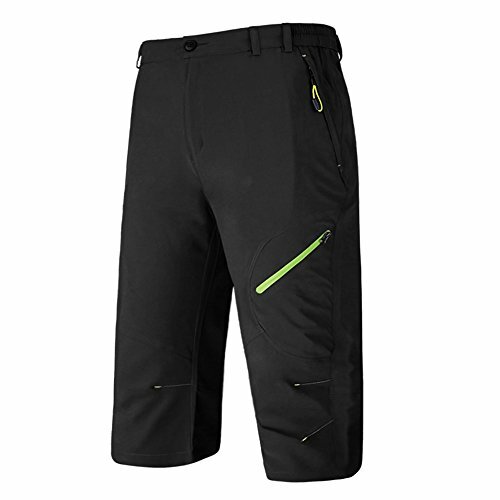 The Easton Adult Skinz Bio-Dri sliding short features an integrated cup holder and its constructed with Bio-Dri fabric to wick away moisture and help keep you comfortable. Two-ply fabric provides added protection in the sliding areas. 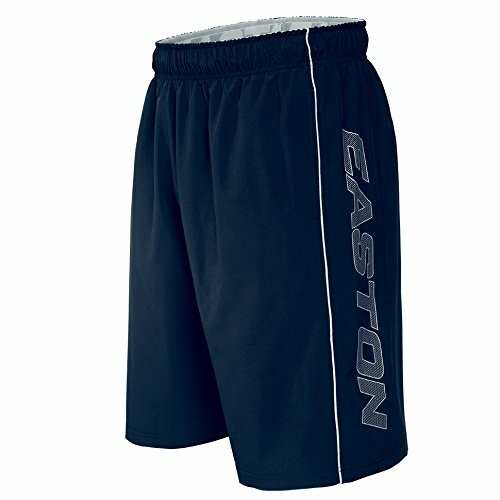 Comfort meets performance the M10 stretch woven short is the most comfortable short Easton has ever made. 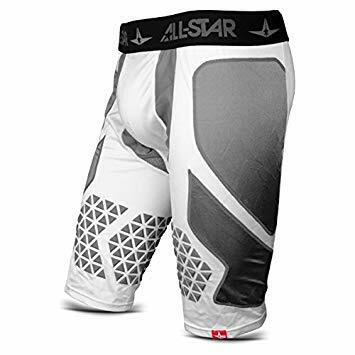 A laser perforated crotch gusset keeps players cool and dry and a batting glove pocket and side utility pocket have been added for player convenience. With a pop of color inside the waistband, the M10 has a fresh, contemporary look. 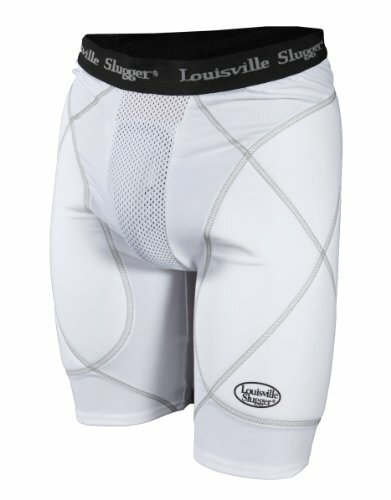 The Mizuno Elite Padded Sliding short is the same sliding short worn by MLB players. 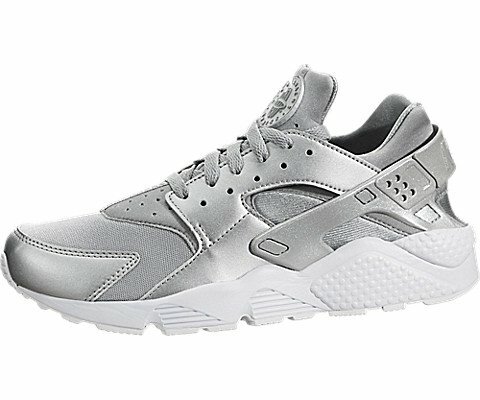 Designed specifically for the serious ball player providing protection in all the necessary areas. 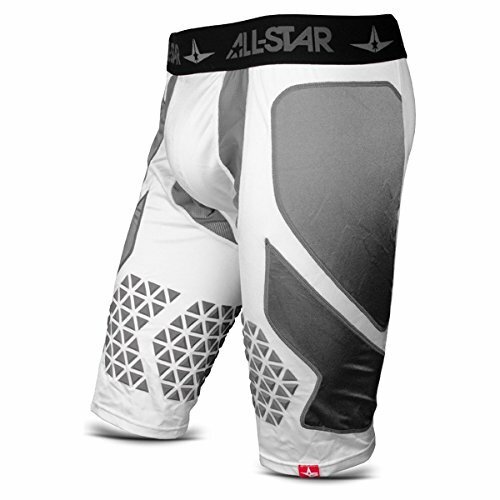 All-Star's System Seven HIT KNIT Technology provides flexible, seamless protection. With padding that is a mere 3MM thick, this molded technology allows the garment to bend and flex with a player's every move. It is highly durable and offers double wall side panels for extra sliding protection. Stay protected from the hardest slides and harshest of conditions with the UA ArmourVent Baseball Slider. Inseam: 10.25"
The OTK 4040 Slider Short is a game changer. A low profile PU overlay helps reduce abrasion when sliding, and separates structures allow for maximum stretch. Plus, over-the-knee styling brings protection further down the leg. 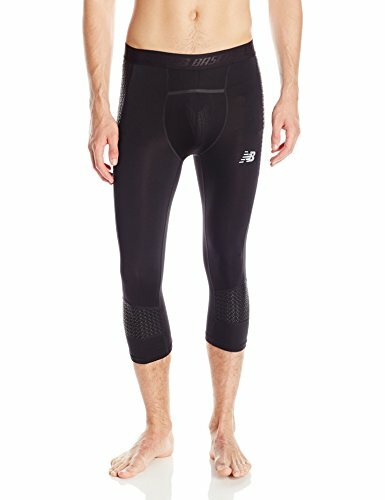 XONE MEN'S SLUGGER GOLD SHIELD SLIDING SHORT with Compression fit to help muscle support/4-way Stretch with 8-inch inseam. A Mesh Double-layer CUP pocket for a cool, dry, comfortable fit with X-Dry Moisture Management System. Deluxe Pad protects thighs and buttocks area and High Impact Comfortable Deluxe Pad for maximum protection. Louisville Slugger waistband & logo on the leg. Available in Adult Sizes: S, M, L, XL, XXL and Color: White & Black. Previously only available with a jock or as a 3-piece system, the NuttyBuddy Protective Cup is now available with brand new Compression Shorts with a cup pocket. NuttyBuddy is best known for its appearance on the TV show "Sports Science", where the inventor, Mark Littell, takes a 90 mph fastball to the cup from 5 feet away. Made out of bullet-proof material, the NuttyBuddy is the only anatomically correct cup on the market and the only cup that has won several awards, including an international award from the ISDA (Industry Designers Society of America Award) for it's unique design and ingenuity. 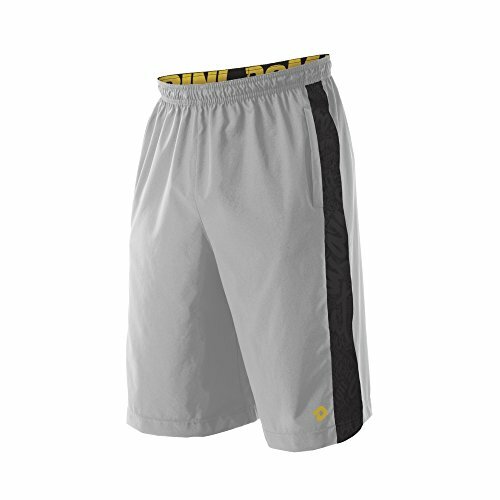 The brand new compression shorts are made with the latest in compression short technology. They include a cup pocket and interior elastic straps which hold the cup snug against your body, keeping it comfortably snug and in place. When we started as a bat company, our goal was to own the longball. We've held up as the standard for powerful bats, but we kow it takes much more than a bat to live on the other side of the fence. It takes intense training and dedication beyond reason. Well we want to help you with that too. Our Yard-Work link is designed to help you train for long hours on the field. With moisture wicking materials to soak up the blood, sweat and tears, you can stay comfortable for as long as your willpower lets you.